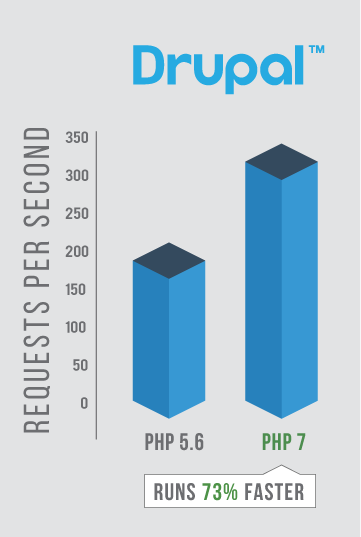 Optimized PHP 7 Hosting in US, UK and NL. 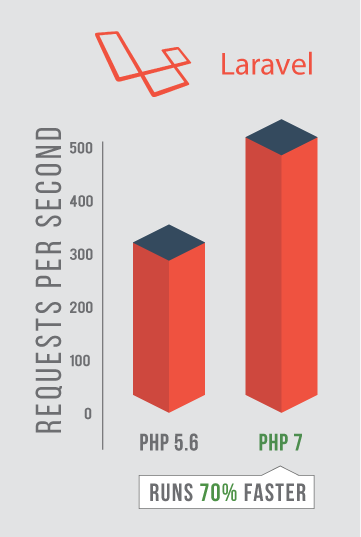 Various tests show that PHP 7 is much faster than older versions. 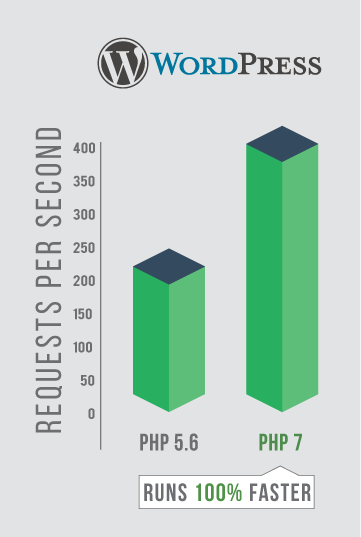 The PHP 7 version is compatible with most existing frameworks and runs up to twice as fast than PHP 5.6 serving twice as many requests per second on the same hardware. and your website will offer faster loading times. 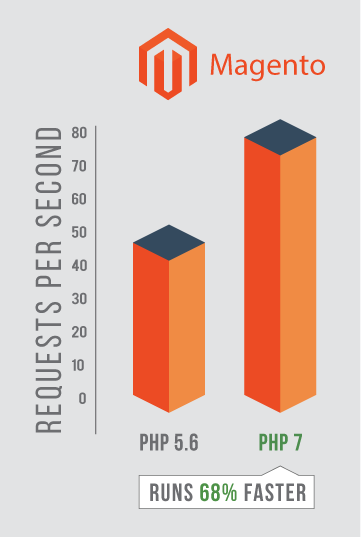 All servers run the latest version of PHP Composer so that you can easily install all required PHP libraries. Create SEO friendly URLs. Using mode_rewrite you can use keywords in order to create friendly URLs. All servers run the latest Node JS version so that you can easily build real time scripts. All servers run MySQL 5.x with easy to use phpMyAdmin web interface.